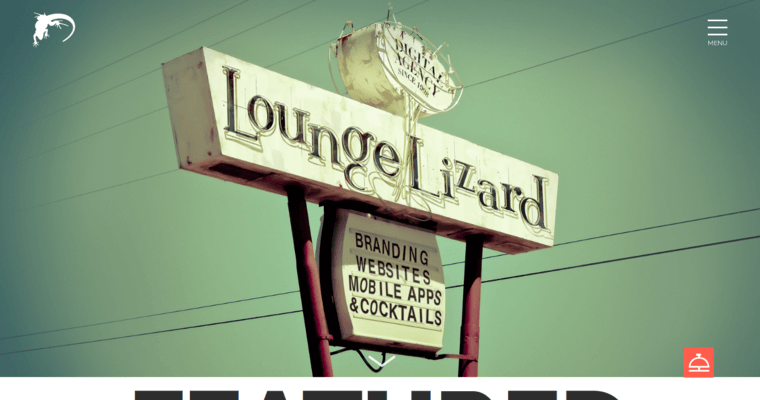 When it comes to Web Design, Lounge Lizard is the industry’s leading name. 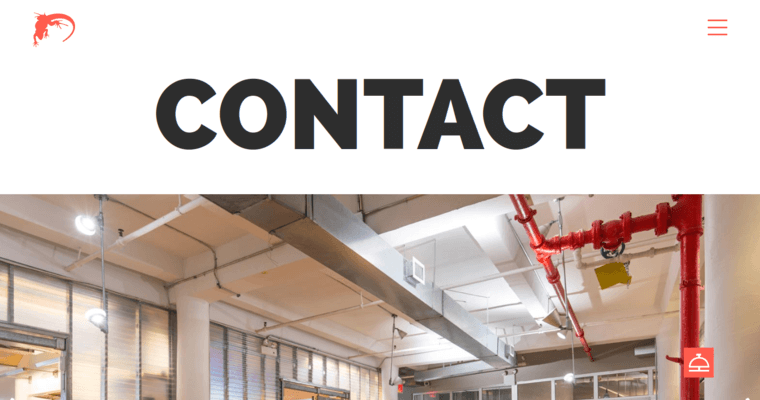 This passionate firm is driven to deliver results for all of their clients. 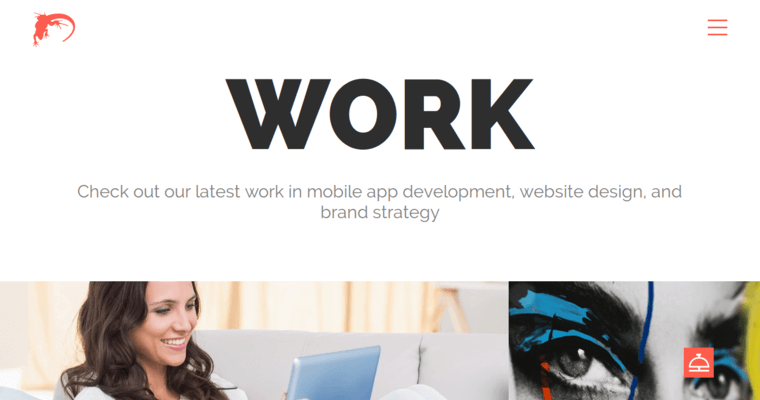 They specialize in branding sites that are highly functional, uniquely appealing and visually eye-catching. Lounge Lizard is a brand with incredibly high standards, and they can maximize the potential of any online venture. Your website can be potently enhanced by their technical expertise. With these renowned workers, creative skills coincide with a legendary programming prowess to cultivate innately responsive domains. Their interfaces are equipped to automatically handle every platform. They also create formidable Web apps! If you want a lot of features packed into your site, then Lounge Lizard is definitely your best bet. They have a professional staff that is equipped to handle Web Design products of any size. The scope of your ambition does not matter; in the end, this firm will be there to help!